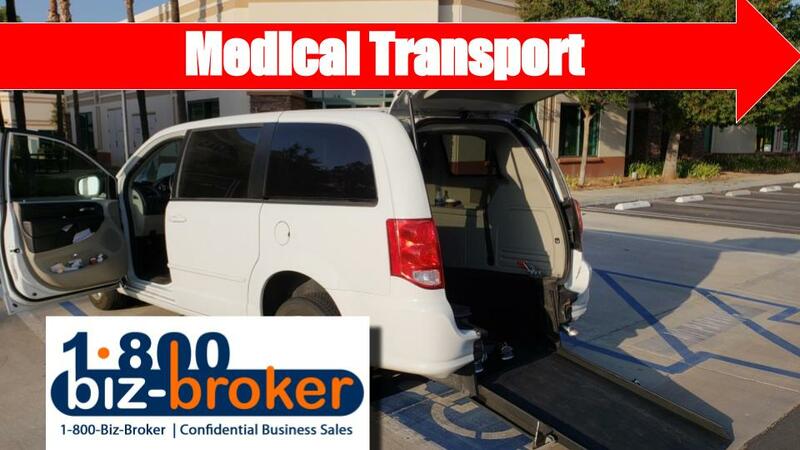 Established, Non-Emergency Medical Transport business. Owner-operated, one person operation for the past 10 years! Workers Compensation contracts in place with three major providers. Seller is of retirement age states that current contracts can be expanded with additional vans/shuttles. He can walk you through expansion. For more information please complete the NDA.